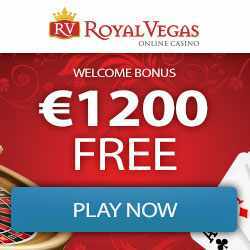 Red Stag Casino one of the best online and new mobile fair casinos to play with free bonus spins, free chips and win cash money. Red Stag Casino bonuses are not available to players in the following countries: Greece, Poland, Romania, Bulgaria, Russia and Ukraine. 1,000 rewards = $1. You can redeem the rewards via the Casino Cashier, making a truly seamless, easy transaction. A total of at least $25 in bets is required before any rewards can be redeemed. Your rewards are updated every 60 minutes. The minimum redemption is 2,000 points ($2).